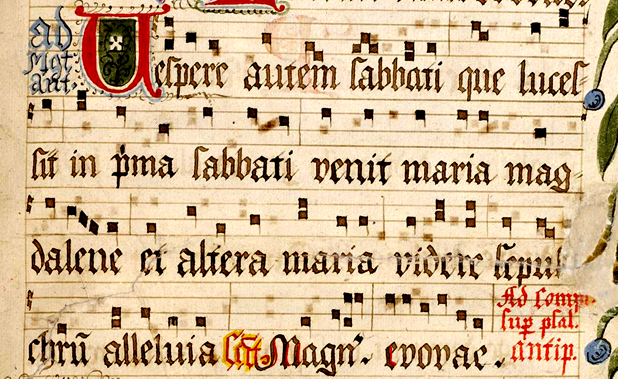 This work serves as a exemplar of an entire genre of music, namely Gregorian chant. Music had played a huge role in Christian worship since its beginning, building on the tradition of Judaism. In large churches, often the largest buildings of the town or cities where they were located and thus inspiring awe among the citizenry, worshipers could more easily understand words that were sung, rather than spoken. 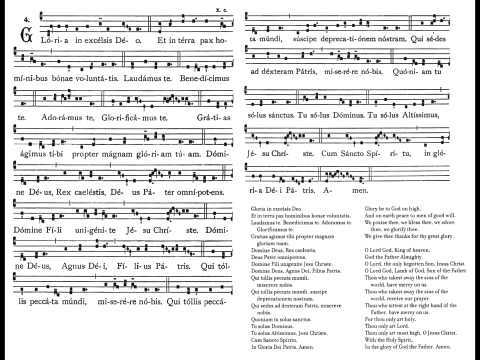 As a result, much of the musical production of Europe for centuries was simply new versions of the sung version of the Mass. 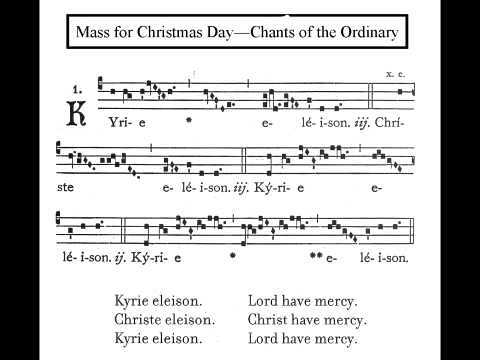 Split into sections and subsections corresponding to the parts of the mass (e,g, proper and ordinary), the songs were variations on a playbook for mass that was standardized across Europe, called the liturgy. In addition, some Christians and all monastic orders prayed at set hours of the day, called the office. The songs for this became standardized as well. 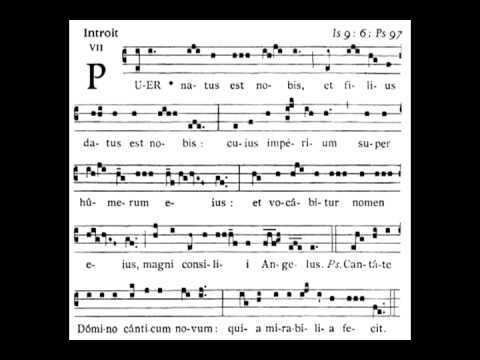 Gregorian chant like this laid the groundwork for polyphony, which came soon after.